Guarantee Insurance is it FSA Regulated ? 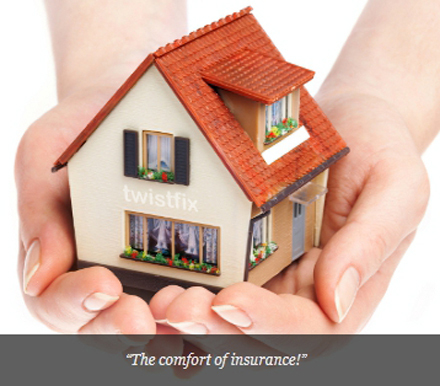 Twistfix has been negotiating hard to find the best Guarantee Insurance in order to be able to provide householders with insurance for critical building work which has been carried out by appropriately qualified and properly trained registered contractors. We have discovered that there are two different scheme types available to cover householders should the contractor have ceased to trade. One is an Annual Policy scheme taken out by a product supplier or his guarantee scheme. The scheme remains in force each year that the supplier pays the annual premium. However the policy lapses if the supplier stops paying the annual premium. As this is not classified as a genuine insurance no Insurance Premium Tax can be charged by the product supplier. 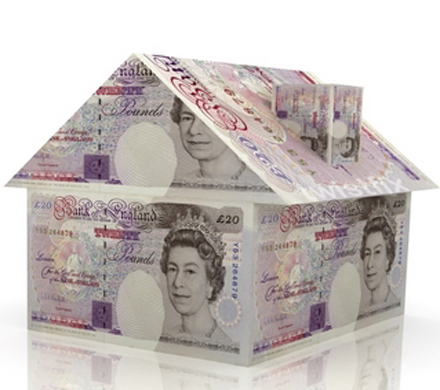 What does the regulated insurance offer that other insurance backed guarantees don’t? 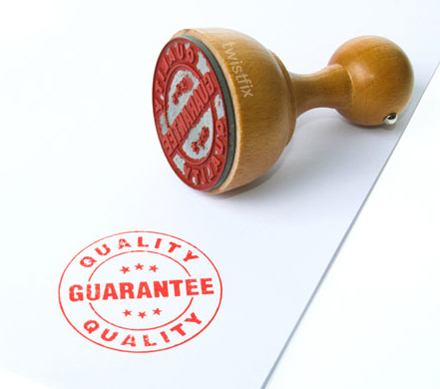 Firstly you get the security that all Contractors operating under this insurance guarantee scheme, which are going to be carrying out work on your property, are vetted by Insured Guarantees Limited against a checklist of 63 standards they need to meet. 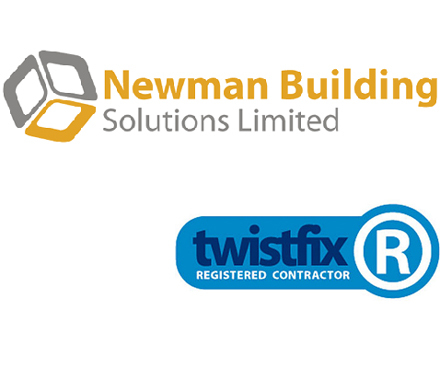 If they do not meet this as well as show a high degree of technical competence, knowledge of health and safety as well as financial stability over several years they are not eligible for membership, despite being Twistfix Registered Contractors. Alternatively call a Twistfix advisor on 0845 123 6006 or email sales@twistfix.co.uk.